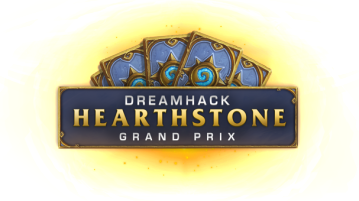 HomePosts Tagged "DreamHack Summer 2015 Hearthstone Grand Prix"
Hearthstonely is devoted to the wonderful world of professional Hearthstone and Hearthstone esports. Read the latest news, interviews, and tournament updates right here. 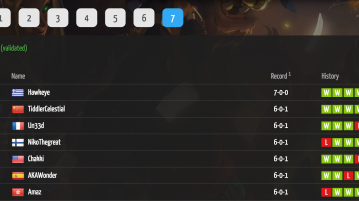 July 1, 2015 Is The Hearthstone Tournament Scene Over-Saturated?